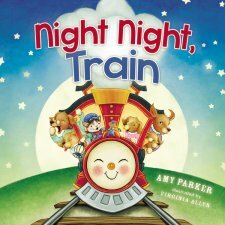 Night Night, Train is the newest picture board book By Amy Parker Published by Thomas Nelson. Parker's bed time themed picture books are part of our bedtime routine for my 2 and 4 year old. 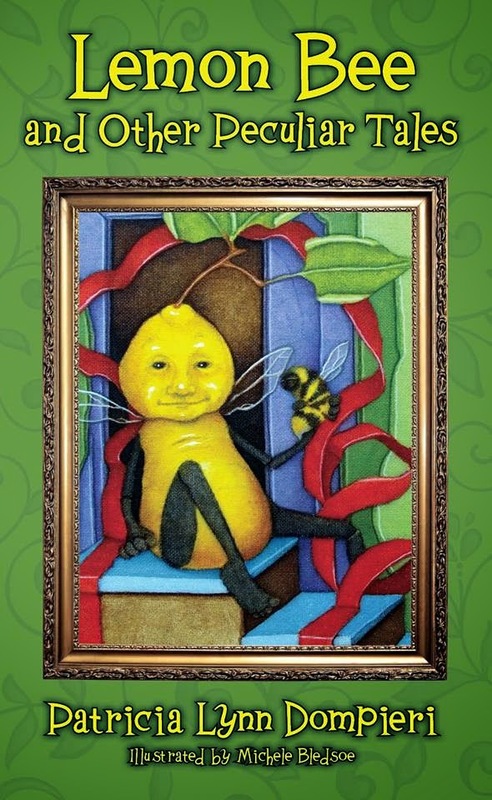 This newest picture book features beautiful colorful art and the popular train theme. The serene animal cartoons and peaceful nighttime sky with the bright moon and the stars will serve as a perfect way to prepare young children for med. The dreamlike story covers everything from dinner to bathtime, story time and prayer time on the quaint nostalgic train ride. This book will be enjoyed just as much by girls as it will be enjoyed by boys. As a blogger for Booklook I received a copy of this book published by Thomas Nelson for the purpose of writing this review. Assisted suicide or euthenasia- what's your view?